Dynata, a global leader in first-party data and data services, has released its first Dynata Global Trends Report, which benchmarks behaviors and sentiments of people worldwide based on environmental, societal and psychological attitudes that affect research outcomes. While many organizations follow global trends, very few hone in on trends that impact survey research participation. 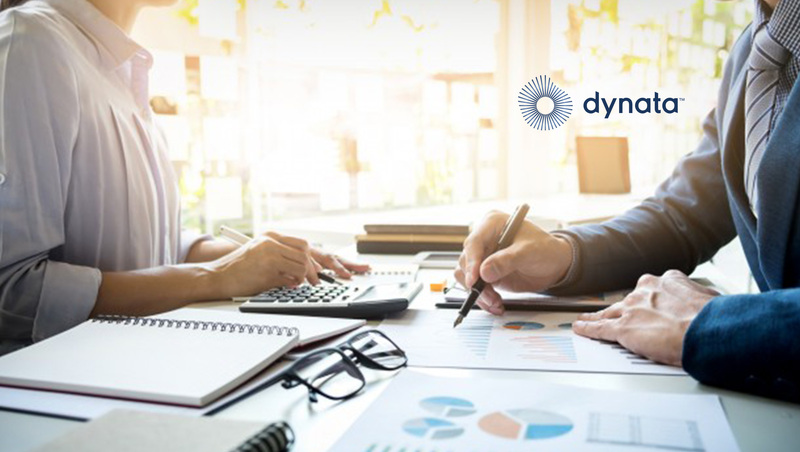 With one of the world’s largest collections of data, contributed directly by consumers and business professionals who agree to its permissioned use, Dynata’s goal is to fill this void and empower researchers, marketers and advertisers to design better research studies. The company will conduct its research annually, and plans to update and expand it as needed in between the release of the yearly reports. Dynata’s research was conducted via online interviews in the US, Canada, UK, France, Germany, the Netherlands, Australia, China, and Japan in November 2018 and February 2019. Participants were selected from across all Dynata’s proprietary research panel assets and the samples quota controlled to reflect the population on age, gender, and region. The research covers device and web behaviors, as well as media consumption. It also focuses on societal considerations, including trust and privacy, as well as psychological factors, such as economic and financial sentiment. The report’s findings empower researchers and marketers to design better research studies, deliver more insightful global reports, realize more comprehensive datasets, and develop richer understandings to launch more effective campaigns.